Oklahoma is no stranger to hailstorms, and it’s not something you discount as “just another” weather event. 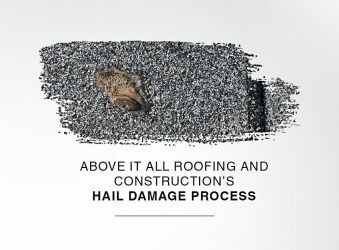 The amount of damage even the smallest hailstones can do to a home’s roof – and by extension the home – is surprisingly profound and often necessitates immediate roof repair. 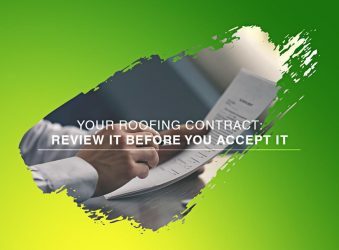 It’s not easy to see the current state of your roof because it’s not always clear-cut. 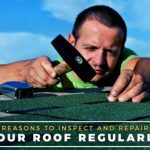 To the untrained eye, your roof might seem fine even though it may already be in severe disrepair. 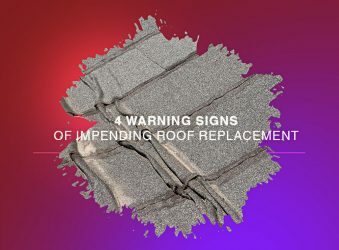 Above It All Roofing and Construction lists four warning signs that a roof replacement is imminent. 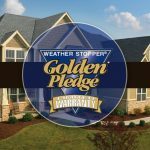 With winter just around the corner, it’s important to bolster your home’s defenses against the weather. 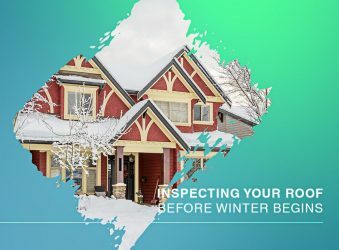 While you might be ready to repair or switch to a new roof before the colder months start, it’s better if you have a roofing expert inspect your roof before anything else. 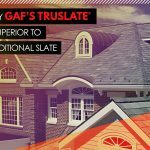 A roofing project will undoubtedly be one of your most expensive home improvement endeavors. It’s important to be critical of the entire process from start to finish. 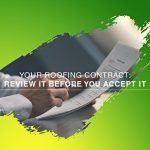 The contract is something you’ll probably think of as mere documentation, but you should review it before you accept the terms. 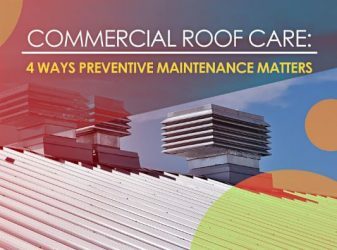 Every commercial property owner knows that roof maintenance is paramount. However, many of them take the reactive approach and do practically nothing until leaks have already presented themselves. 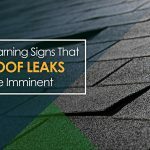 While addressing any form of leakage with a sense of urgency is good, taking preventive measures when it comes to roof care is better.